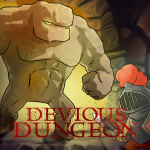 Publisher Ratalaika Games has confirmed the mobile antics of Devious Dungeon are coming to Nintendo Switch, bringing with it a ton of randomised levels spread across five unique worlds. The console port will include lots of weapons and gear to take with you into battle, RPG-styled upgrades, plenty of boss battles to overcome, a 'mission system' to keep you on track and many an in-game achievement. 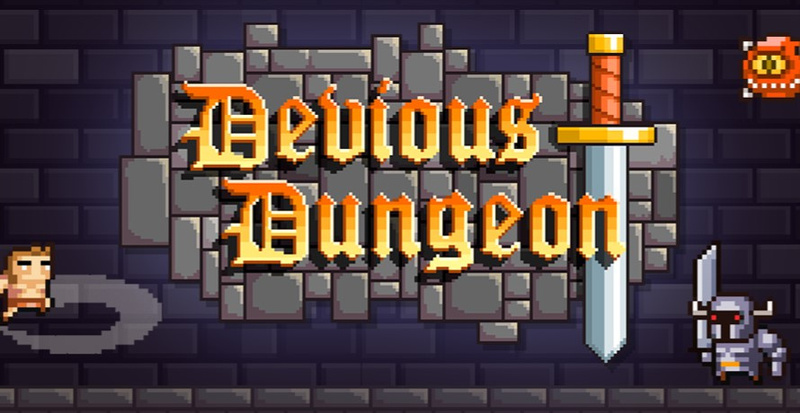 There's no word on exactly when Devious Dungeon will be heading to Switch - or how much it'll cost when it does arrive on the Switch eShop - but considering how positive the reception was to the mobile versions, it sounds like Switch is getting another roguelike gem very soon. @Shiryu Yep, the hits just keep on comin'! @SLIGEACH_EIRE It seems like every single game that is announced by a "yes" from a dev with virtually no other information gets it's own article, which seems unnecessary. Maybe a weekly wrap up article "here's what was announced for Switch this week" would be more appropriate. I don't know how to truncate that to fit in your checklist, but "check"
@RedMageLanakyn How would NLife make the wonga from clicks if its all in just one article??? Go ahead and check off "very old" and "essentially outdated" too, as Devious Dungeon 2 has been out for almost three years already as well. Unless this is actually the sequel, dropping the 2 as to seem more approachable. @Pod Ya, when I was Googling this earlier, it went straight over my head that "Devious Dungeon 2" was the first thing that came up. We can comfort ourselves that it probably still outshines anything RCMadiax self published on Wii U.
OOOOMG I played this years ago on my iPad! This will be an instant buy, it was one of my favorites and scratched that Rogue Legacy itch on mobile. I'm so glad you guys reminded me this gem exists. Keep your expectations in check though! Reminds me of the (likely superior) indie classic Rogue Legacy. Might pick it up if it's cheap and reviews well. Annnnnnnnnd nope. All you have to say is "ported from mobile" for me to lose any real hope for a quality game. As long as the price is right then I'll bite.